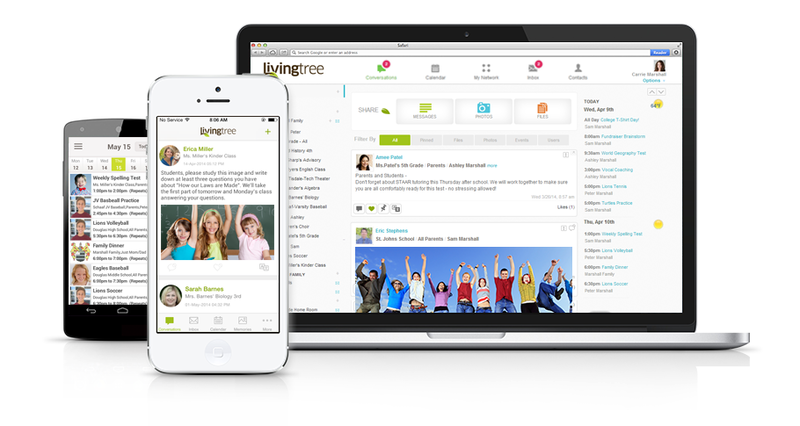 LivingTree is a social network connecting the people who raise, develop, and educate children. The challenge was to build a safe, structured, unifying, and comprehensive environment where educators can bring parents closer to the activity in the classroom. 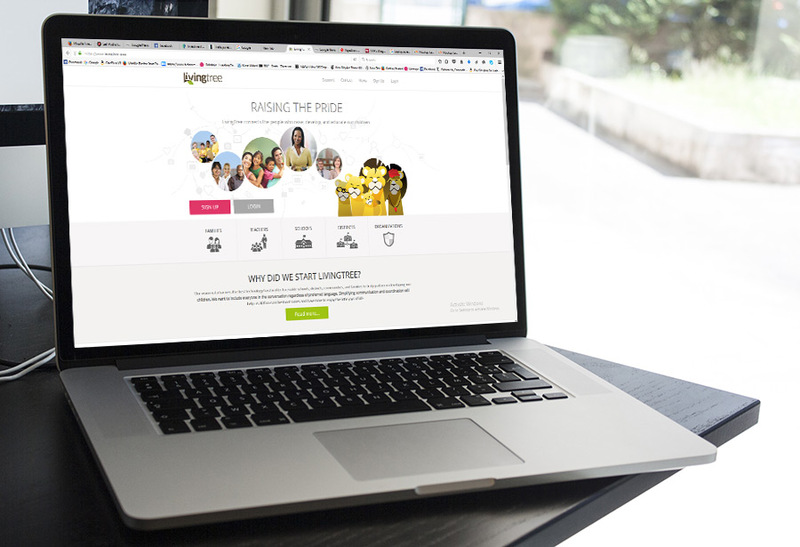 Trellisys.net worked closely with the founding team in bringing this idea from concept to fruition.